Wouter Engelsman | Littler Mendelson P.C. Wouter Engelsman is a founding partner of CLINT. He studied constitutional and administrative law at the University of Groningen. Wouter has been practising as a lawyer since January 2005. Previously, he was a partner at HDK Advocaten and senior manager at HVG (EY), where he headed the Amsterdam employment law practice group. 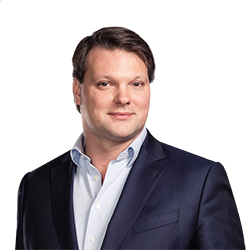 Wouter has made several contributions to handbooks on employment law, regularly publishes articles in professional journals and is a frequent speaker at congresses and seminars.